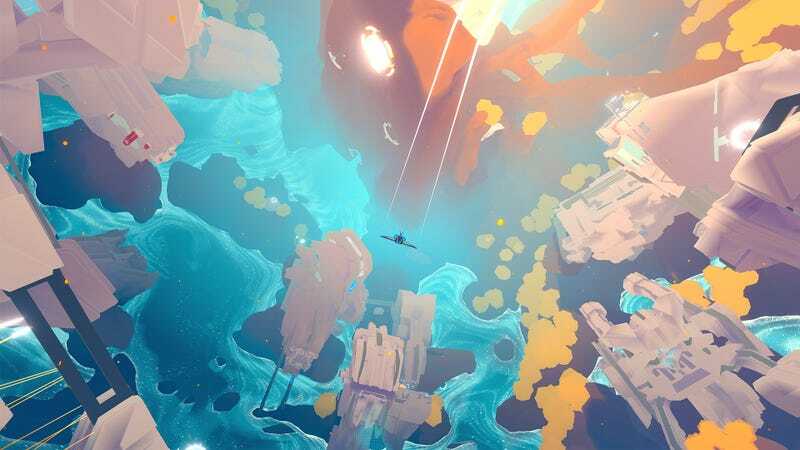 InnerSpace, an exploration flying game I highlighted way back in 2014, is finally coming out in January. I’ll admit that this one fell off my radar for a while, but it still looks great, mixing vast worlds with dreamlike visuals. Will it handle like a dream, though? Here’s hoping.